Lindsay & Shane's wedding on a beautiful Spring afternoon over Memorial Day weekend. 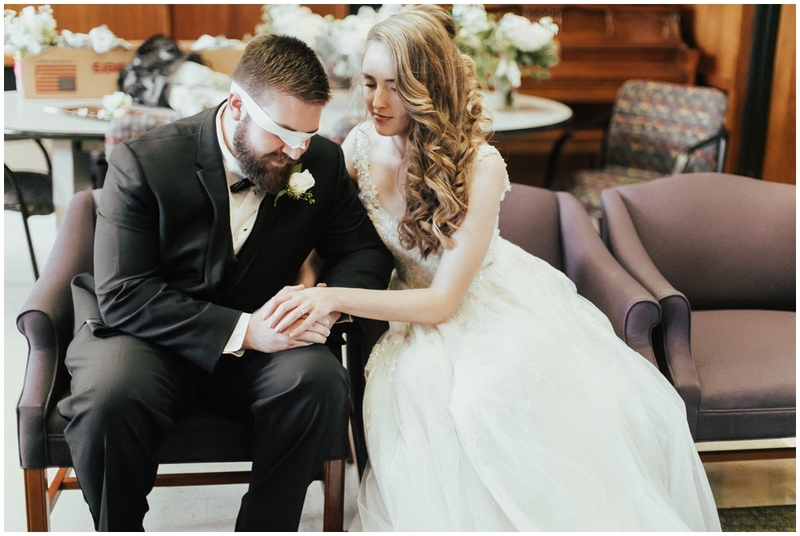 They held a traditional Christian ceremony at Redeemer Lutheran Church and a timeless reception at Lafayette Club Before the ceremony, the couple had a moving "first touch"- where they held hands and before the walk down the aisle. We adore this idea. They then said their "I Do" with an exquisite again the church's stained-glass and stone altar. 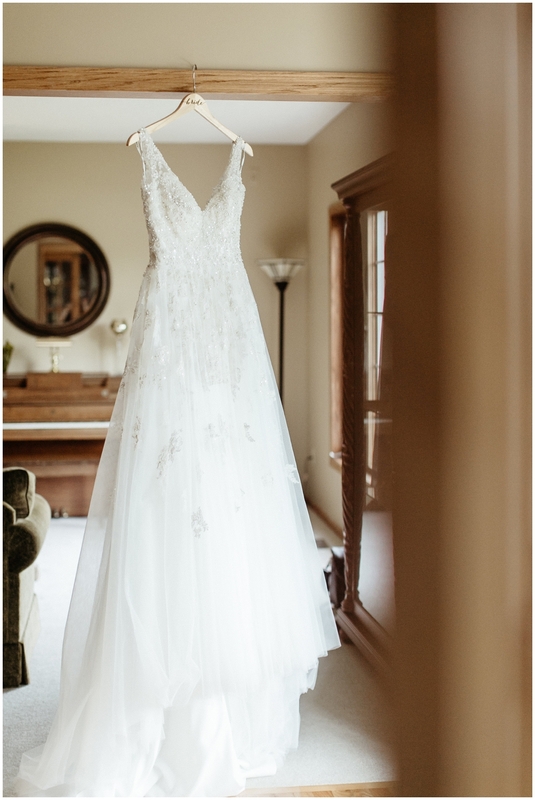 Lindsay's dress was stunning! It was elegant, glamorous and ultra feminine. 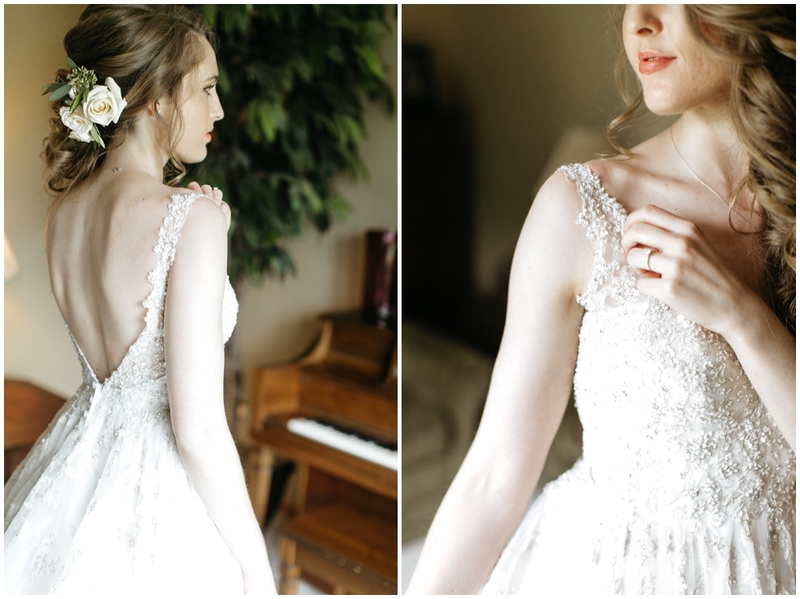 The low back and fitted embellished bodice paired with the soft tulle skirt was breathtaking! You could tell how beautiful she felt in the gown and Shane was blown away by how phenomenal she looked! 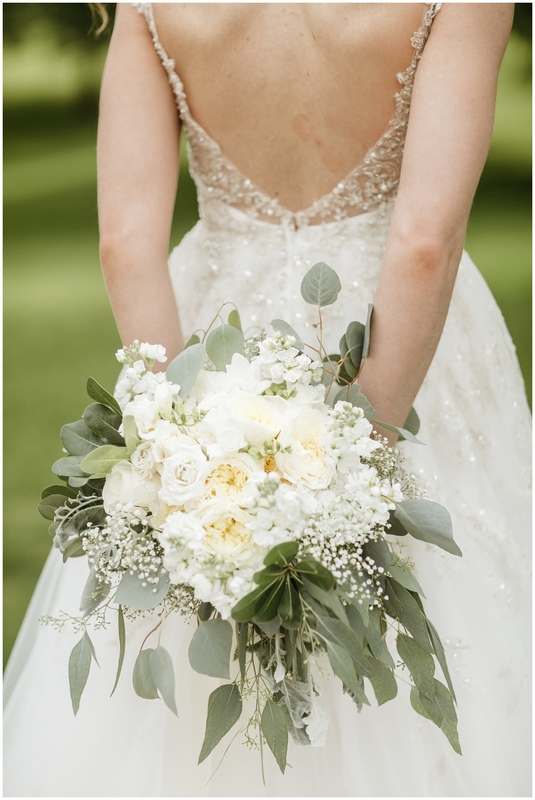 Her bouquet was a lovely mix of garden & traditional roses, babies breath, stock, eucalyptus and dusty miller. It had great "movement" and paired beautifully with her dress. 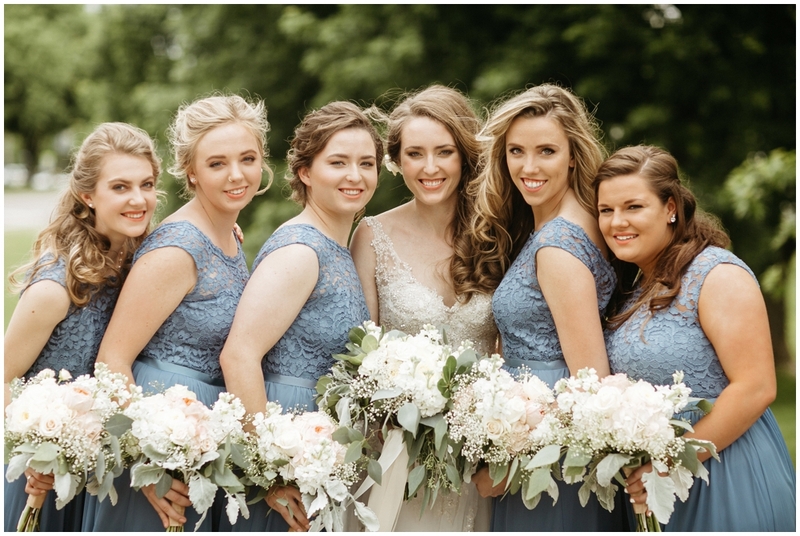 Her bridesmaids carried similar bouquets with the tiniest hint of peach/blush hue, which really complimented their smokey blue dresses. 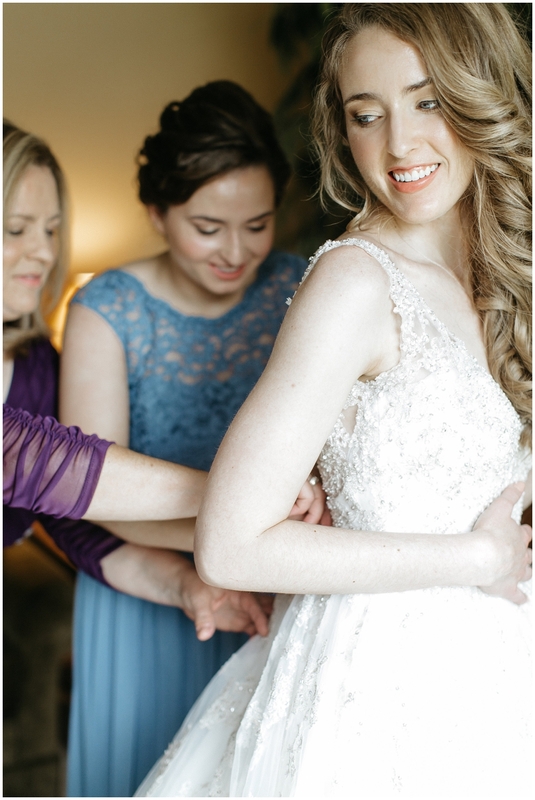 We love planning wedding receptions at Lafayette Club. 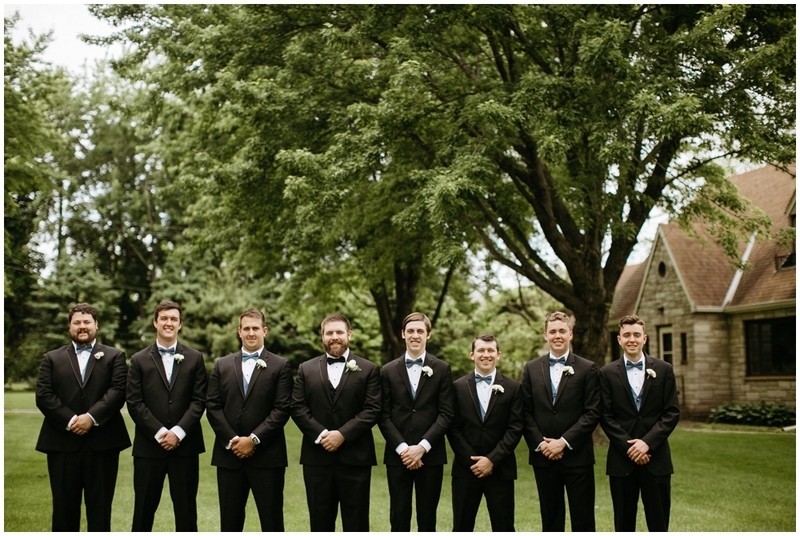 It's a beautiful, classic venue with superb service, gorgeous grounds and a fantastic view of Lake Minnetonka! They've also been around for over 100 years, which is quite charming. Minnetonka Beach is only 25(ish) minutes west of downtown Minneapolis. It has a gorgeous landscape and feels so far from the city (while still being convenient). The decor was neutral, yet romantic and timeless in soft ivory, white, gold, and subtle touches of peach. The couple danced to the Christian/Gospel song, "Ocean" by Hillsong. The lyrics are so powerful and such a representation for their love for one another, which is also rooted so strongly in their Faith. 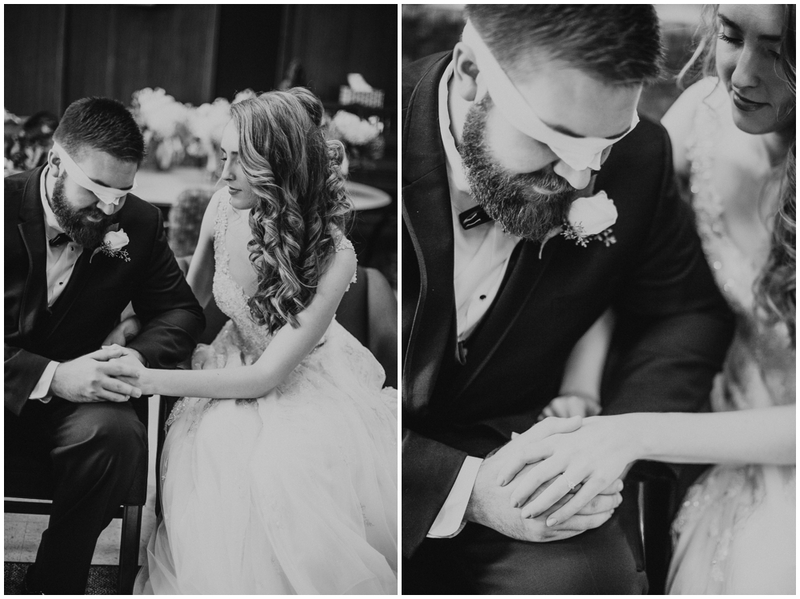 We were so happy to see this couple join as Husband and Wife. Every wedding is an honor and we thank them for allowing us the opportunity to serve them during this monumental occasion! Love what you see? 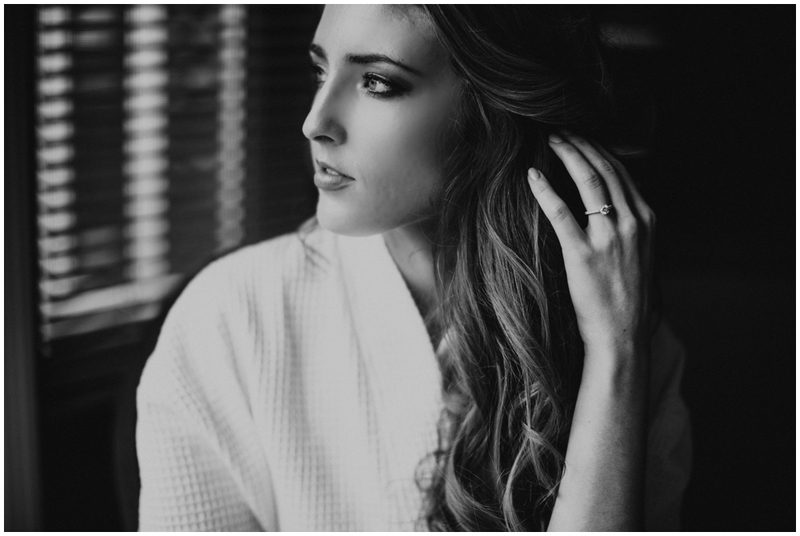 Give us a call- we'd love to help you with your big day! Oh! And we'd love for you to follow us on Instagram too!